Today marks the anniversary of the death of Princess Diana, the people's princess. She was an amazing woman, who left two equally amazing sons behind when she passed away. 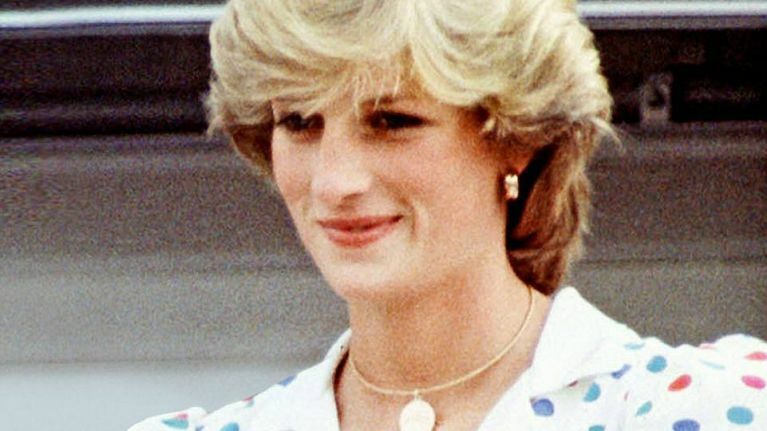 After her death, it was discovered that Princess Diana left her £21 million fortune to her two sons, and her 17 godchildren. In her “letter of wishes”, Diana demanded that her two sons had the exclusive rights on all of her beautiful jewellery. “I would like you to divide my personal chattels at your discretion between my sons and godchildren, the division being three quarters to my sons and one quarter to my godchildren." "But I would like you to allocate all my jewellery to the share to be held by my sons, so that their wives may, in due course, have it or use it." “I leave the exact division of the jewellery to your discretion." And of course, we know that Kate Middleton has received a number of items from Diana's collection. Kate's engagement ring was Diana's engagement ring, mad up of a large sapphire and smaller diamonds. Kate has worn the Lover's Knot Tiara, which was gifted to Diana from the Queen on her wedding day. After her wedding to Prince William, Kate also inherited a pair of Diana’s sapphire earrings, and a pearl bracelet. 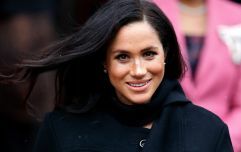 The beautiful Meghan Markle has also received some of Diana's jewellry. 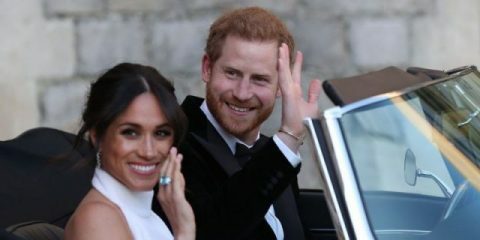 On her wedding day, after the ceremony, Meghan was seen wearing an aquamarine ring once worn by her mother-in-law. I've no doubt that Diana would be very proud of her sons, and their gorgeous wives.